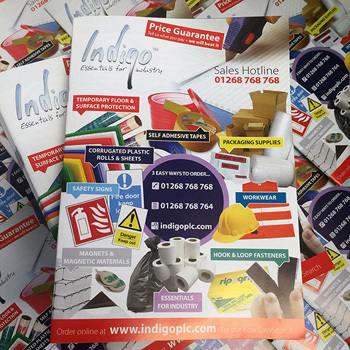 Indigo Catalogue Our latest Catalogue is now available hot off the press. To request your free copy simply Call 01268 768 768. A world of industrial materials at your fingertips!